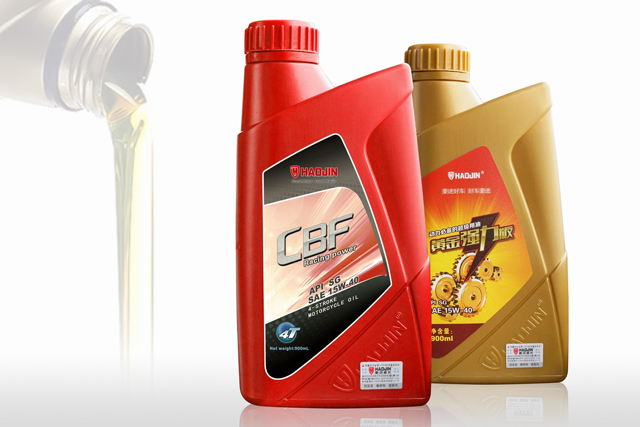 The oils in your car are mainly to lubricate moving parts in the engine, while oils in your motorcycle not only lubricate the engine but also cool the clutch and lubricate and protect the gearbox. Shear stability is the measure of the amount of viscosity that an oil may lose during operation Since a motorcycle engine oil serves two functions – to lubricate the engine and gearbox – it needs to be able to maintain its intended viscosity for the entire service life. With service intervals increasing to 2,000km+, such shear stability has become extremely important.